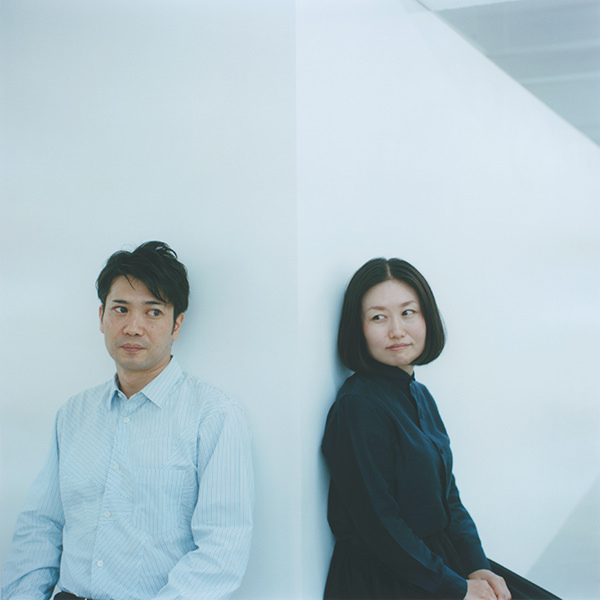 DRILL DESIGN started in 2001 by Yusuke Hayashi and Yoko Yasunishi in Tokyo, Japan. The studio is providing individualized solutions and concepts to clients and society with flexible creations between product and graphic design. 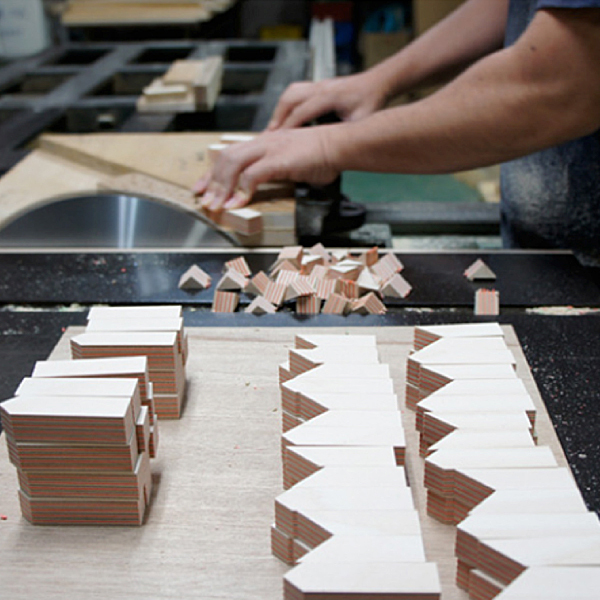 Fullswing is a team comprising Kai Sato and Yuji Ohno focusing on furniture production. 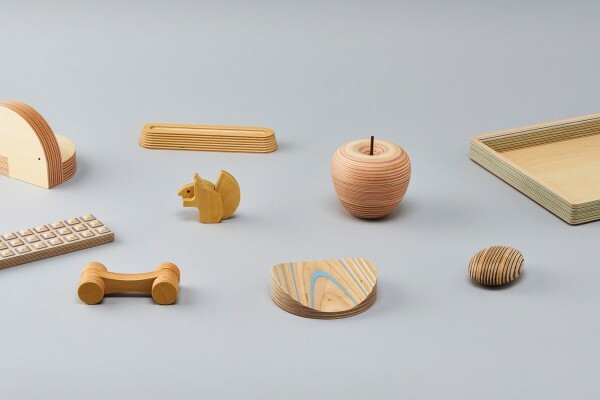 With the main focus on wood furniture, they aim for a new approach to making things that encompasses everything from the design to the manufacture of daily items, and special order furniture and original furniture for the home, store, and office. 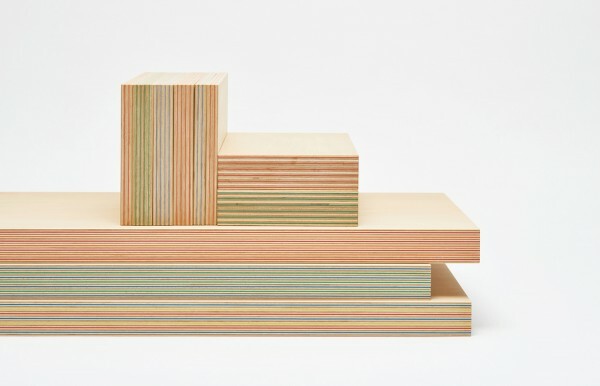 In addition, as Plywood Lab., they develop new kinds of plywood and design and manufacture products.